I was surprised and saddened to get an email message a few hours ago saying that Charles Moskos had just died, at 74. The email from his wife of 41 years, Ilca, began: "Charles C. Moskos, of Santa Monica, Calif, formerly of Evanston, Ill, draftee of U.S. Army, died peacefully in his sleep after a valiant struggle with cancer." That sentence is a kind poetry, evoking whole aspects of his life in a few words. "Formerly of Evanston" recalls his four decades as a popular and dedicated professor at Northwestern. See this article from the campus paper when a diagnosis of prostate cancer forced him to drop his classes two years ago. 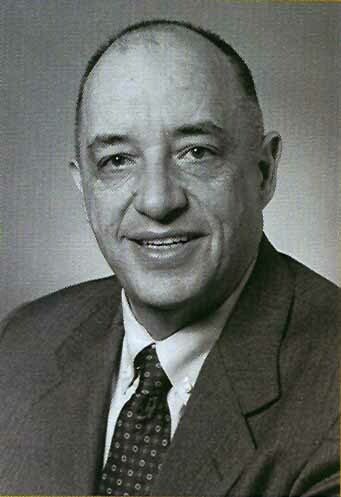 "Draftee of U.S. Army" alludes to the great passion of Moskos's intellectual and public life: restoring the bond between the armed forces and the general public that was the best side effect of the conscript military into which he was drafted after graduating from Princeton in 1956. Elvis Presley was drafted into the Army the following year -- that was a sign of how broadly the armed forces drew from society through the Fifties and early Sixties. Moskos was tireless in conducting studies and devising policies about improving the civic-military bond. His efforts included two articles in the Atlantic, in 1986 and 1990. That he died "peacefully" is a relief; that he struggled "valiantly" is consistent with everything else about his life. He had a very generous spirit and was always ready to laugh at himself. The one subject, in my experience, that he considered No Laughing Matter was the excellence of Greek-Americans, as compared with any other subset of humanity. As Ilca Hohn Moskos said in her message, "He was an academic, but not pretentious, funny, but not silly." A very good man.